We live in a picture-crazed society and people prefer videos over reading. Video encourages longer view times and more engaged site visitors, which will boost your analytics. Statistics shows that 17% of people spend less than four seconds on a website, but they are willing to spend 2.7 minutes watching a video online. 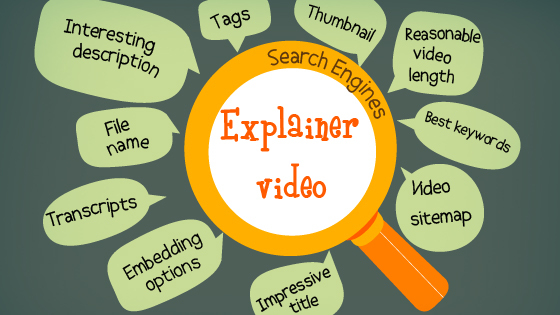 If you are thinking of how to create an attention-span-eternity on your explainer video, here are the following tips to optimize your explainer video for search engines. Create the explainer video title that will catch the potential viewer’s attention. While passing a magazine rack, what compels you to pick up a magazine? Definitely most of the people’s answer would be “Title”. The title contains the key phrases that are relevant to your brand or service. Do some keywords research that your audience will most likely be searching, but not just filled with keywords. The description gives you more space than title to explain in depth what your video is about. And so optimize your explainer video’s description with keyword-rich description to allow search engine index it and rank it higher, and for users to better understand. Smart keyword placement is the foundation of successful SEO. The users may be searching for a totally different set of keywords than you thought. So the keywords and keywords phrases should related to what you are promoting and also should have high search volumes to get more traffic. Tags are useful for search terms you use in your title text and description, including names and branding. So optimize your explainer video with important keywords or phrases instead of using complicated or terminology. Think what your targeted audience might be searching for when looking to find your brand or service and then tag your video with these terms in mind. Good usages of thumbnails will let the user to decide which video to watch. Users like to watch a quick snapshot so they can decide if they want to invest their time in the full video. It’s an important enough factor in getting people to view your video that it’s worth going through the process for each site you have uploaded. The easiest way for search engines to find your video content is to make use of video sitemap. By submitting a video sitemap to search engine, spiders can find your video content and index it accordingly. When saving your explainer video, choose a keyword friendly file name. Use only appropriate keywords in your file name so that the search engine understands what your video is about. Search engines can’t index the spoken content in video. Transcripts are textual representation of the spoken content in a video and audio. Associating videos with text transcripts is almost like leaving “breadcrumbs” for search engines to find and index your information in search engine result pages. 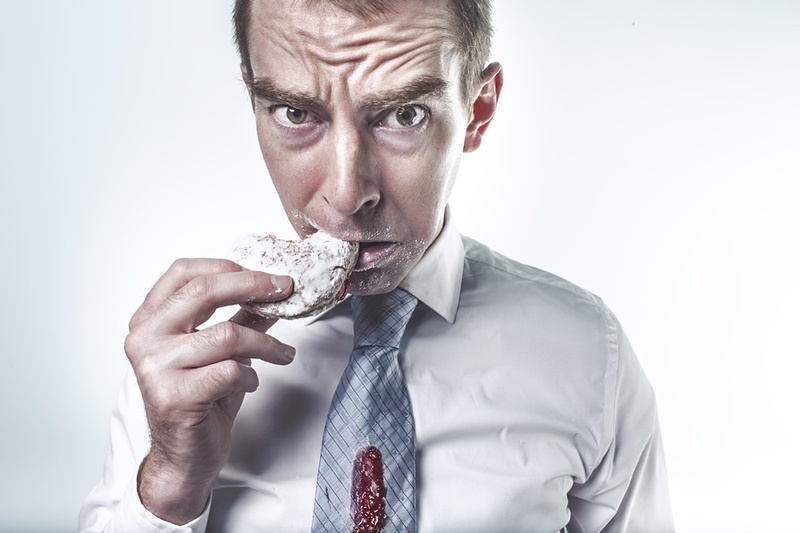 Which will catch Google’s attention and reward your site in Google search. Help your video go viral. Allow other users access to the coding that will allow them to embed your video on their website or blog. 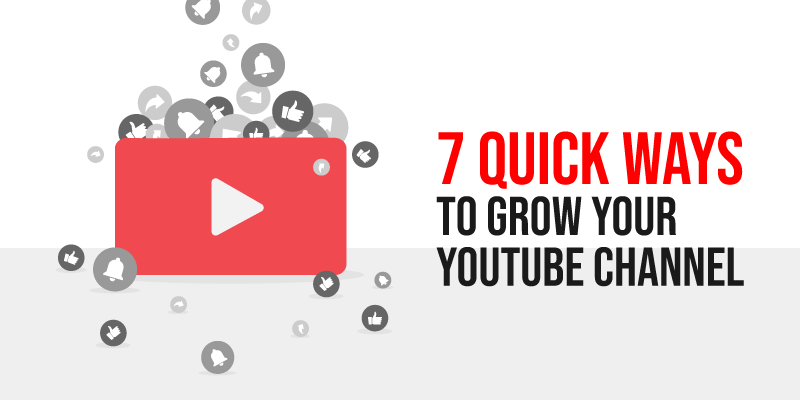 Blogs and social media shares are really boost views, and help your message to get new audiences outside of YouTube. This will boost your rankings in search engines. Keep the length of the explainer video reasonable (5 minutes or less). If the video is too long, user may get bore. Of course there are exceptions to this rule, but make sure if your video exceeds more than 5 minutes be very certain that most viewers will be able to remain engaged.